Make brownies as directed on the back of the box. Then make the cheesecake topping – in a medium bowl and using an electric mixer at medium speed, beat the cream cheese until smooth and creamy, about 1 minute. Beat in the sugar and the vanilla until very smooth, 1 to 2 minutes. Beat in the egg until well blended. Set aside. Spoon brownie batter into a greased and floured 8 x 8 pan, reserving a few tablespoons. Pour the cheesecake mixture evenly over top. Drop the reserved brownie batter in large dollops over the topping. Draw a butter knife through the two batters to create a swirled effect. 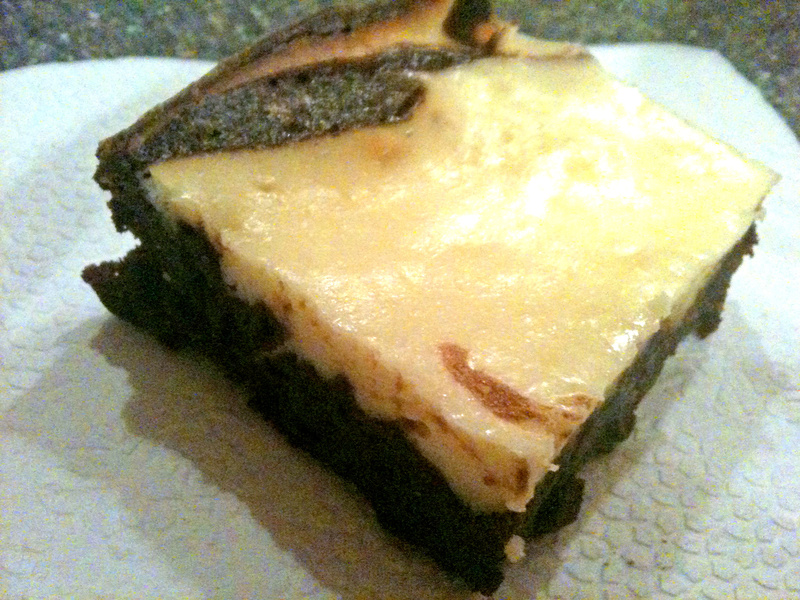 Bake as directed by the back of the brownie mix, may need additional baking with cheesecake layer. I went to my favorite section of my favorite craft store the other day (the clearance aisle at Paper Source) and found these fabulous pink, brown, green, and yellow flowered cards. At 50%, who could resist? I then decided it would be a quick, simple project to turn them into thank you cards. If you’ve ever wanted get into stamping/paper crafting, here is a great first step. Get a colorful card then add a small embellishment to make it your own. Here, I embossed a “thanks” stamp in white embossing powder onto brown paper. Then I put the brown on white paper to create a thin white border around the brown to make it pop even more. And voila – an adorable, yet simple thank you card! It has been way too hot to cook and eat real meals lately. But, since we do need to eat dinner, we have been doing lots of grilling and easy summertime dishes. I thought I’d share this non-recipe meal which has become a staple in our menu rotation when the temp soars like it is this week. I call this a non-recipe because it’s so easy, there is no actual recipe to follow. We basically cut-up and grill some veggies and chicken then mix with pesto and pasta. I do suggest getting a BBQ grill pan (like this one, for example) to make grilling the veggies easier and so they don’t fall through the grates of the grill. You can serve this meal hot, room temp, or even chill the leftovers and eat like a pasta salad. I was watching Martha Stewart Living a few months ago and learned this fabulous technique for making homemade glitter art. I filed it my brain for use later…and now that it’s time to decorate our nursery, I thought this craft would be great to make using the colors of the baby’s bedding. I will warn you, this craft is a bit tedious with the mess of gluing and glittering combined with the time it takes to dry in between stripes. But if you have the patience, the end result of the bright, glittering colors is completely worth it! 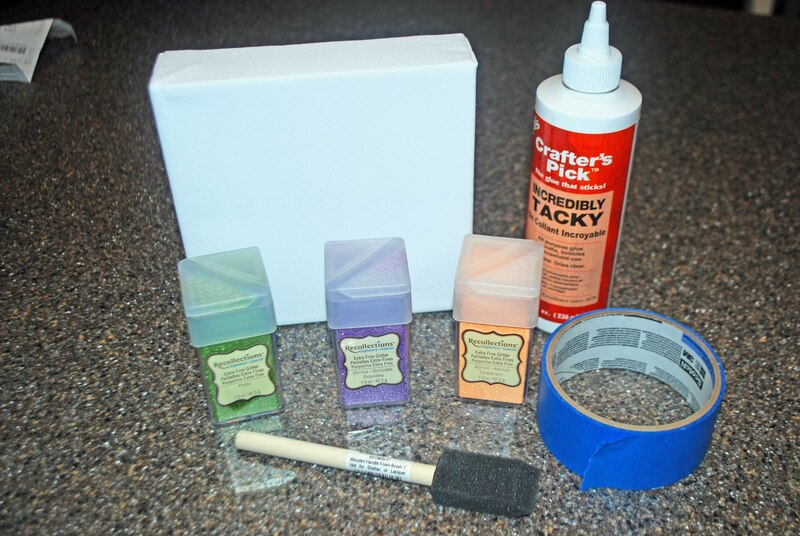 Artist canvas, Tacky Glue, Painters tape, Small sponge brush,Glitter in assorted colors, and Finishing spray – the kind used to spray on art drawn with charcoal or pastels (not pictured). Step 2: Tape your first stripe to desired thickness. 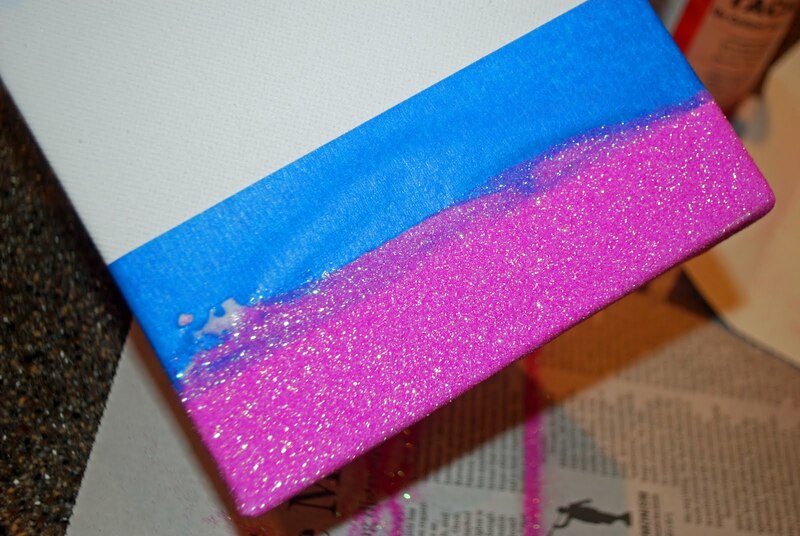 Then use your sponge brush to layer on a somewhat thick layer of tacky glue, don’t forget to glue on the perimeter of the canvas so the glitter covers all of the canvas. Sprinkle glitter over glue-y section. Let dry overnight. *Hint, you can do the ends one right after the next and let both dry overnight before you work into the center. Step 3:Once glue has dried overnight, you can remove the tape. Step 4: Repeat taping, gluing and glittering for additional stripes in between your 2 ends. 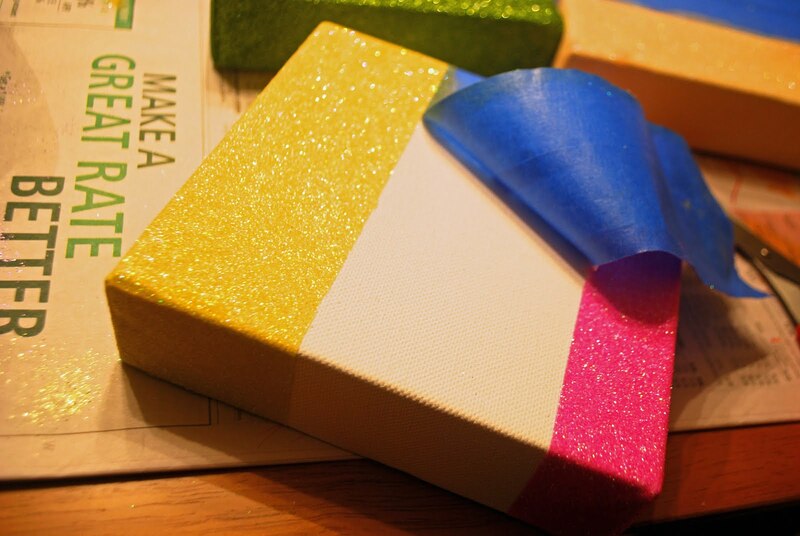 Let each stripe dry overnight before you do the next stripe so the painter’s tape doesn’t remove the glitter. For my project, I used 6″ x 6″ canvasses so I went with 4 stripes of varying width. Use what works best for the size canvas you’re making. 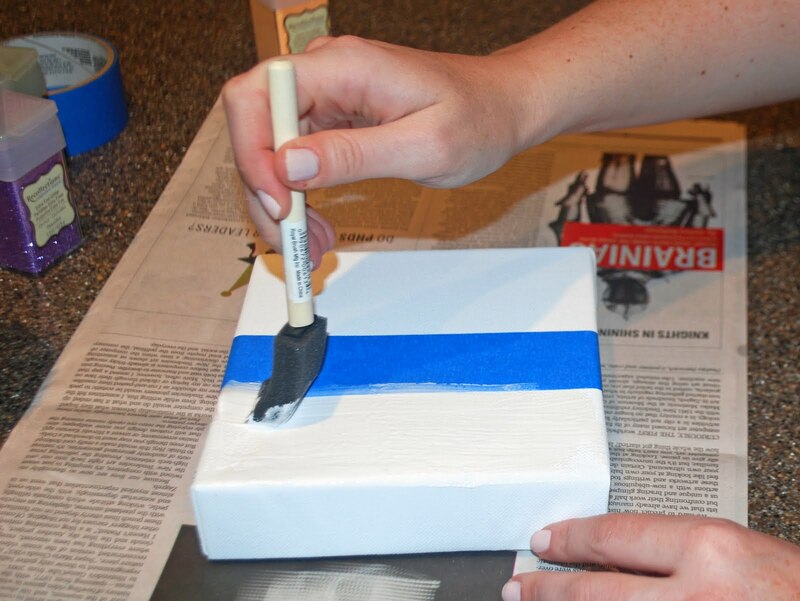 Step 5: Spray canvas with the finishing spray and voila – you’re done! I am incorporating these 3 canvasses into the decor of the nursery, so stay tuned for the final reveal to see where they end up! Having no real plans today (which is a nice problem to have on a beautiful summer day!) my husband and I were looking for something to do in the city this afternoon. We found out about the Greenway Open Market (runs every Saturday July through mid-September) so we decided to check it out! This market is an expansion of the SoWa Open Market. It was like a tinier version of SoWa filled with vendors with artisnal creations, lots of jewelry, clothing, organic cosmetics, etc… The best part of course were the food trucks we found. Thankfully we hadn’t eaten lunch yet. My husband got 2 BBQ tacos from the BBQ Smith Food Truck. They had run out of all sandwiches so tacos were all that were left as an option, and thankfully so because my husband thought they were fantastic. 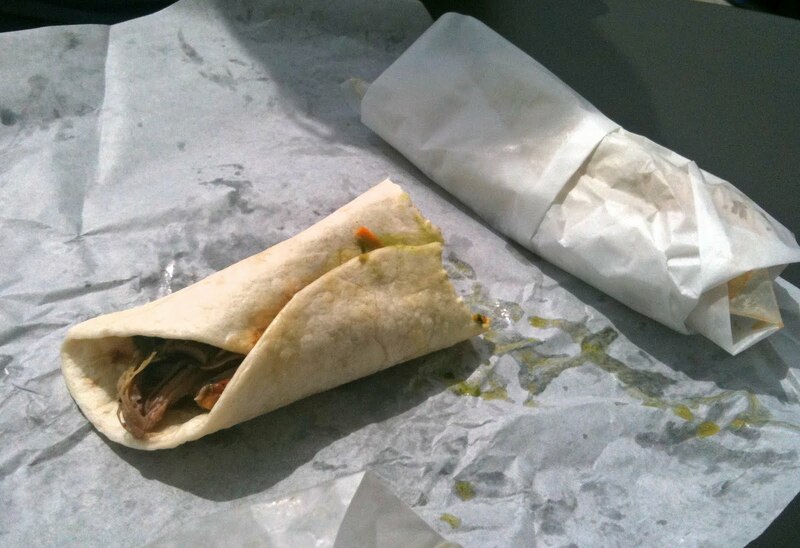 He got one shredded beef and one pork, salsa verde on both, made with deliciously fresh ingredients. 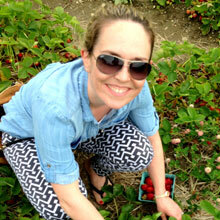 My husband has a knack for finding really great things to do while we’re on vacation. This week we’re in Newport, RI for another little summer getaway and my husband discovered it’s Bridge Week in Newport – meaning the week in between or “bridging” the Folk Festival weekend and the Jazz Festival weekend. Bridge Week offers lots of great music performances so we picked one and went! 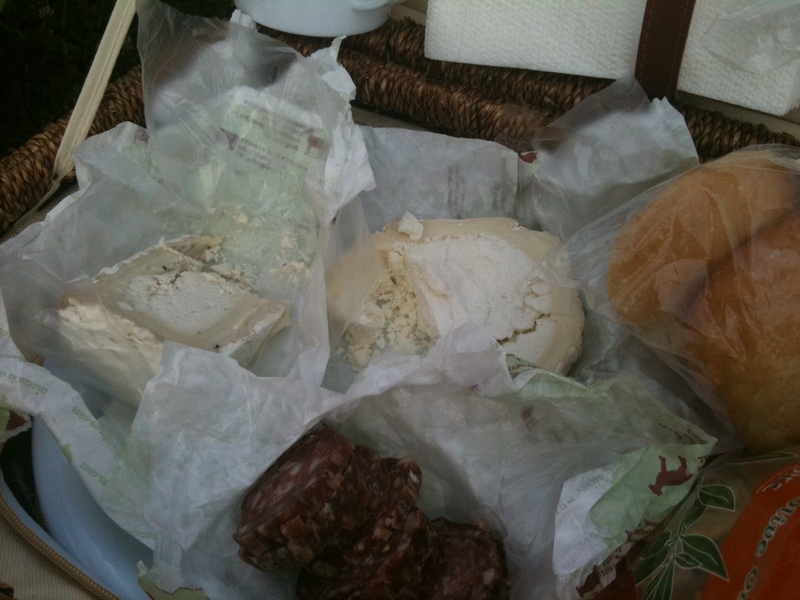 Well, we brought our own – a selection of cheese from this adorable little cheese shop in Newport le Petit Gourmet along with a little dried sausage (for my hubby), and black bean, corn, and avocado salad – delish!